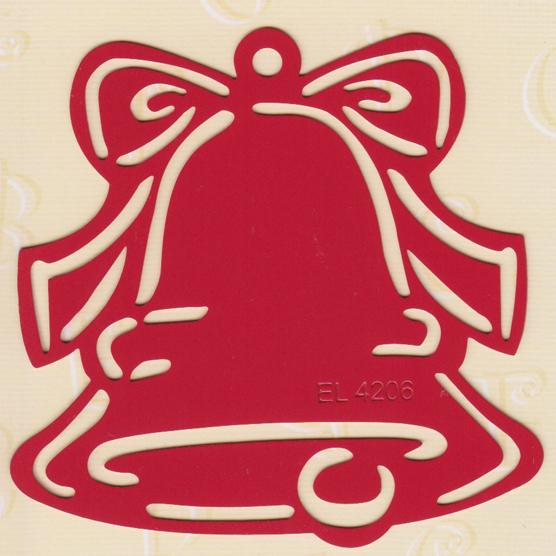 The Bell label stencils are easy to use, they can used for embossing or cutting to create your own gift tag. Place a letter or picture in the center of the tag. Fun and easy to work with the metal stencils are about 2.5 x 3.5 inches in size.